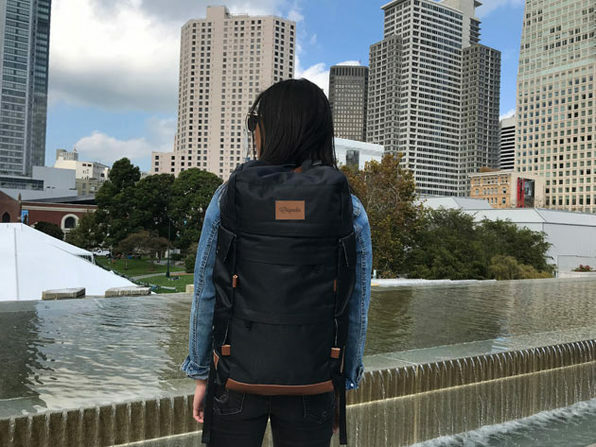 Combining the classic look you love with modern-day features, the Presidio Pack lets you tote your gear in comfort and look sharp doing it. 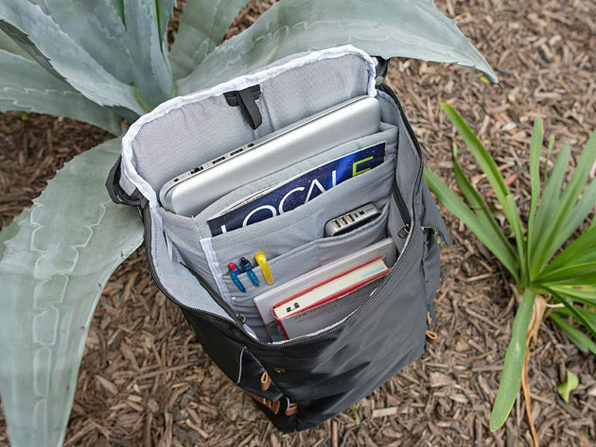 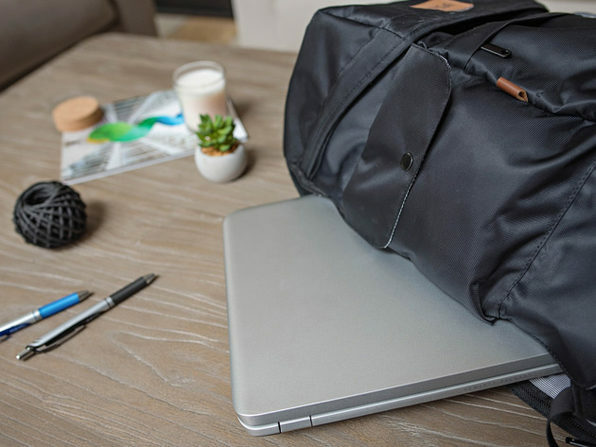 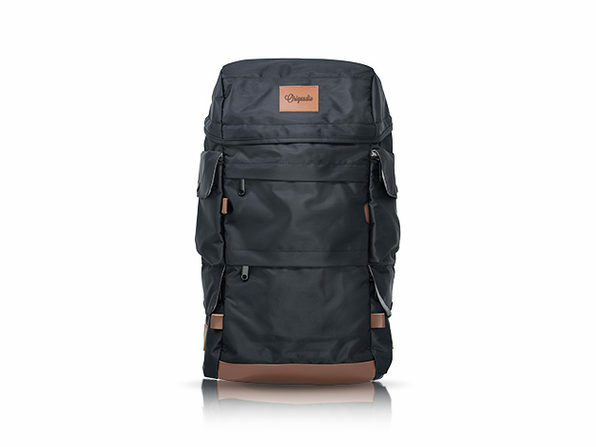 This adventure-ready pack is made from 800D water-resistant polyester and boasts a whopping 16 pockets to carry your goods, including quick-access features, a dedicated laptop sleeve, and an RFID-lined pocket for extra security. 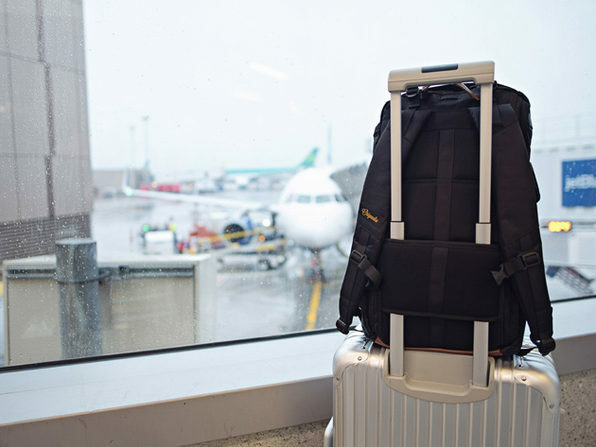 And, whether you're hustling to your next flight or trekking across the city, the foam back panel and adjustable straps help you get from to A to B without wearing yourself out.